Instead, take the proper steps to turning yourself in for an arrest warrant, and ease the inconvenience that it can potentially cause in your life. Fortunately, surrendering to an arrest warrant is a much better, and faster, experience than getting arrested and detained on the spot. All you have to do is follow the right steps, and a little industry advice, and you can easily put this mishap behind you, legally and safely. 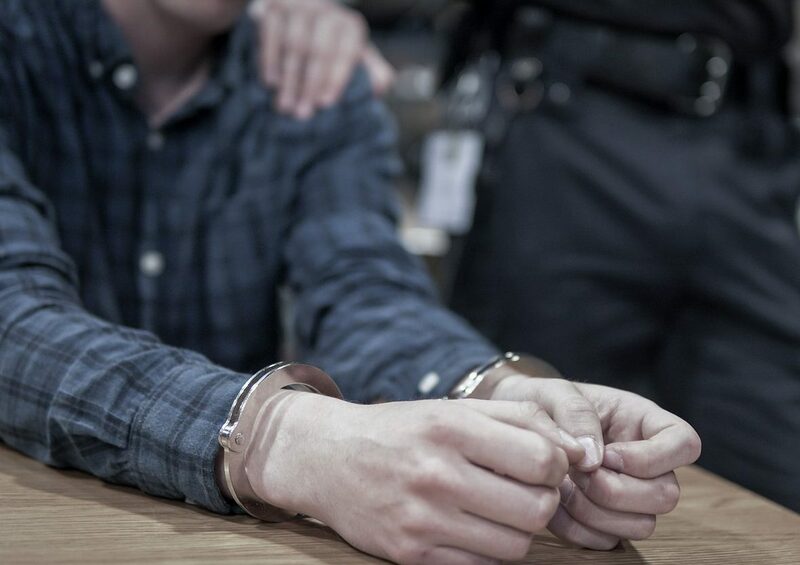 Your first step is to coordinate any responsibilities you have in your personal life since you can expect to remain in custody for up to 24 hours or more after turning yourself in to the jail. Check in with your place of employment or school, and make special arrangements for children and pets if need be. Your next step is to contact a local Hamilton County bail bond company for prearranged bail bond services. The single most important thing you can do to speed up the arrest warrant surrender process is to take this step. A licensed bail bondsman can set up your bail bond prior to you turning yourself into authorities so that the process runs smoothly without interruption or delay. They can also give you a ride to the jail and then pick you up and take you back to their office when you are released. A prearranged bail bond has the potentially to get you in and out of jail in as little as one hour! This of course depends on the criminal charges against you, your criminal history, and the current traffic of the jail. After you turn yourself in for an arrest warrant, you will be booked and processed, and then released on your bail bond. While out on bail, it is vital that you strictly obey all court orders and bail bond conditions. Otherwise, you face a separate set of criminal charges, as well as, hefty fines and possible jail time. This last step of the process is the most important if you want to remain out of trouble with the law. 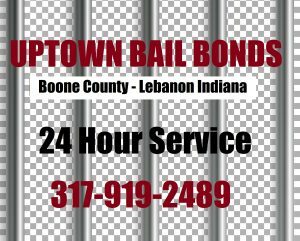 Call Uptown Bail Bonds at 317-919-2489 to get out of the Hamilton County Jail in Noblesville, Indiana. We are licensed and insured bail bond agents who provide fast and friendly, 24 hour bail bond services, including prearranged bail bonds for arrest warrants. And since we are the closest bail bonds company to the courthouse, the whole process can take only a few minutes! Request a free estimate or information, anytime. 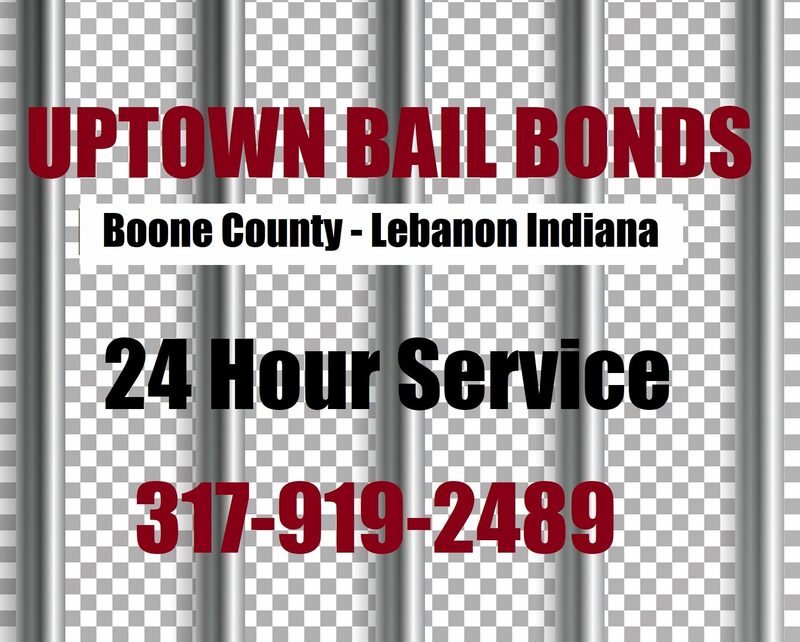 This entry was posted in arrest warrants, Bail Bonds and tagged arrest warrant bail bond noblesville, hamilton county arrest warrant, Hamilton County Bail Bond Company, prearranged bail bond hamilton county, prearranged bail bonds. Bookmark the permalink.